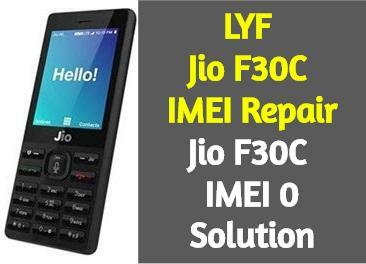 If you are a mobile technician and searching for the solution Jio F30C 0 IMEI after flash or no network service in Jio F90M mobile here you came at the right place.today in this post will show you LYf Jio F30C IMEI Repair process. 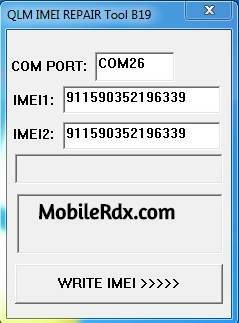 There are many times when you need to change the IMEI number of your device. It might be because you want to flash a new IMEI number or restore an old one. But writing IMEI numbers in any Jio F90M device was always a hard and meticulous job. 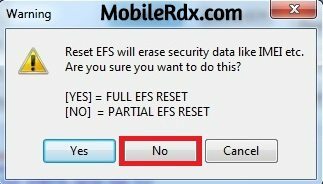 Today, in this article we will introduce you a simple tool which can help you to easily write IMEI numbers to LYF Jio F90M devices. 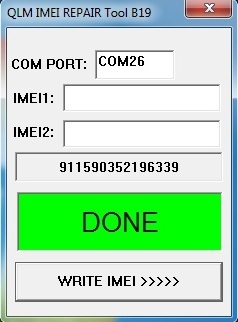 QLM IMEI REPAIR Tool is another Qualcomm IMEI tool, especially for Jio keypad Qualcomm mobiles you can use this tool to repair Jio F30C Imei.